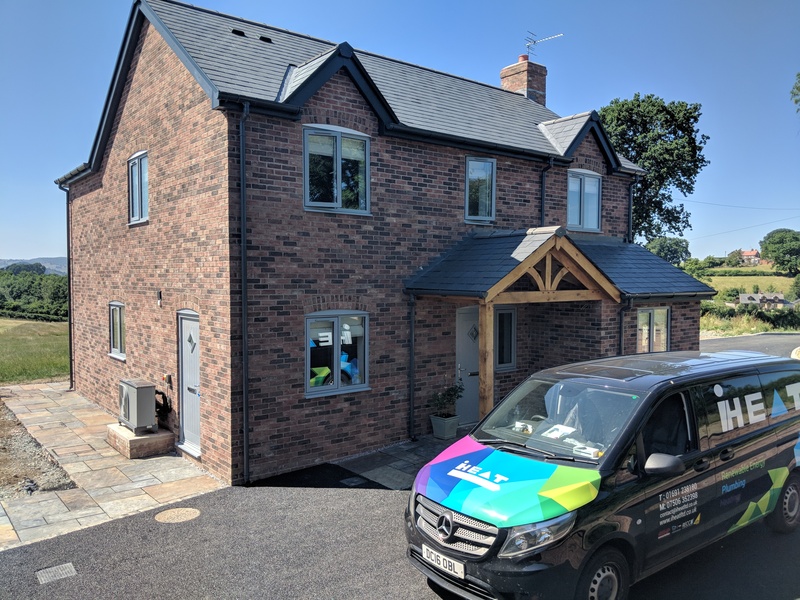 A 4-bedroom detached house in Hengoed, Oswestry in the north west of England. 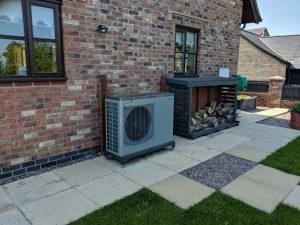 Existing system underfloor and radiators to provide heating. 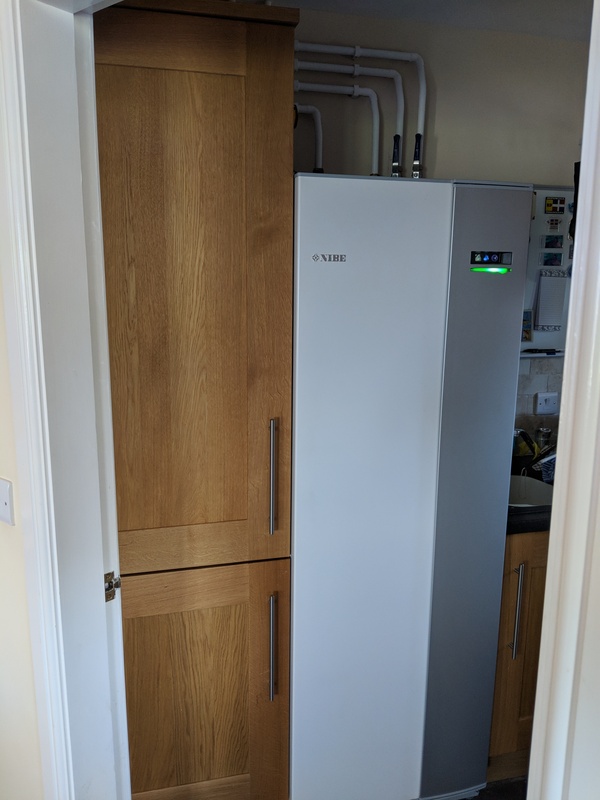 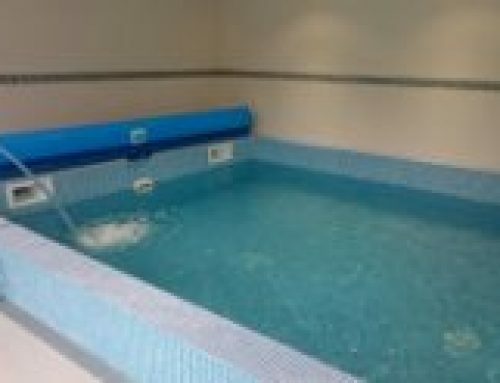 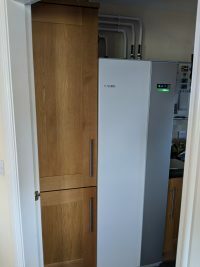 A NIBE F2040 12kW Air Source Heat Pump was commissioned along with a VVM unit with integrated hot water cylinder control panel which allowed Mrs Hughes to monitor the performance of the system with information easily assimilated including status of the system, operating time and temperatures in an easy to read display.